The all-new Toyota Prius makes a bold debut. In its fourth generation, the model redefines expectations from hybrids by sporting a ground-breaking style and setting new standards in fun-to-drive dynamics. 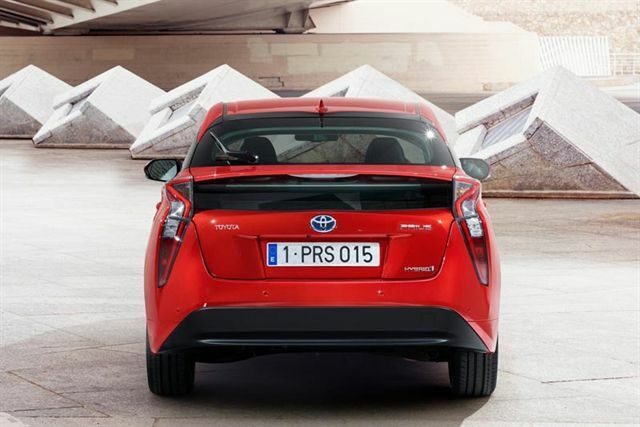 There is much more to the new Prius than a green image. 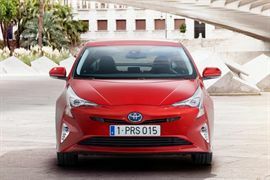 The exterior has a particularly emotive appearance, thanks in part to the new platform that enables a low-slung silhouette similar to a sports car. 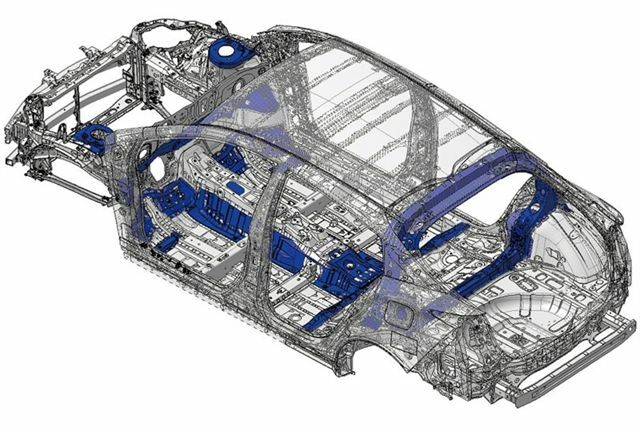 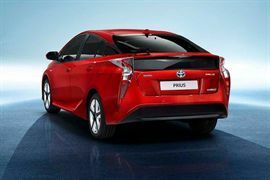 The Toyota Prius is underpinned by its outstanding efficiency: it continues to deliver 89g/km CO2 emissions – the lowest level in its class – and a combined cycle fuel consumption figure which errs ludicrously on the side of frugality (just 3,9 litres per 100km). 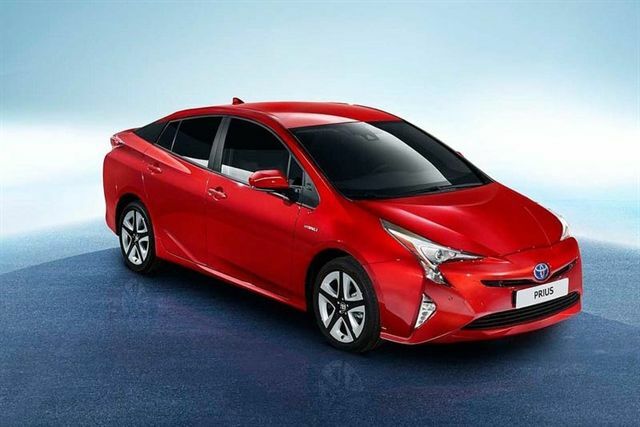 Thanks to hybrid technology, the Prius is just as miserly on fuel when travelling around town – you’re looking at consumptions of just 3,9 litres per 100km in the urban cycle (same as combined) and 3,7 litres per 100km in the extra-urban cycle. 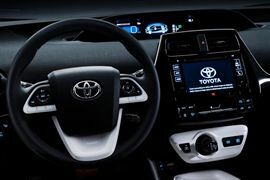 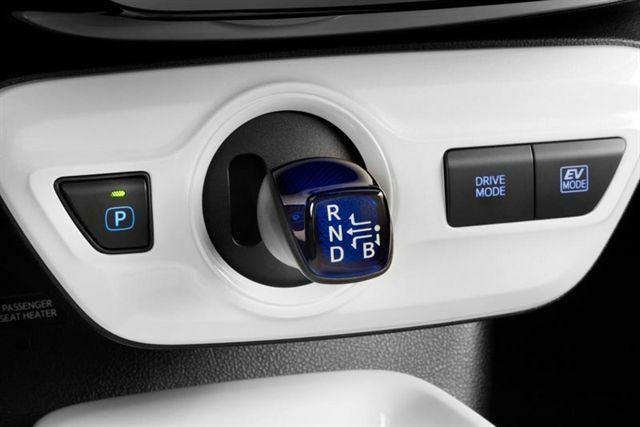 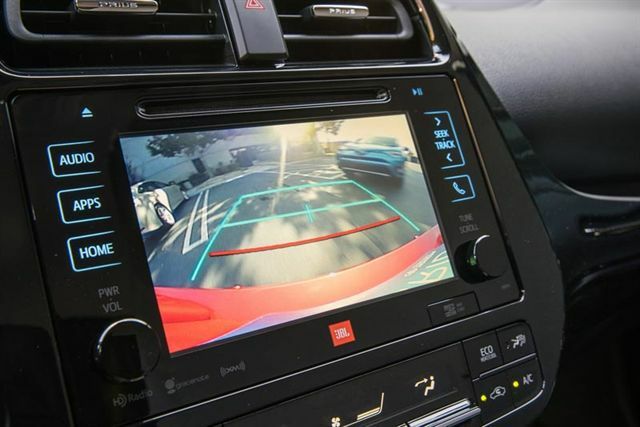 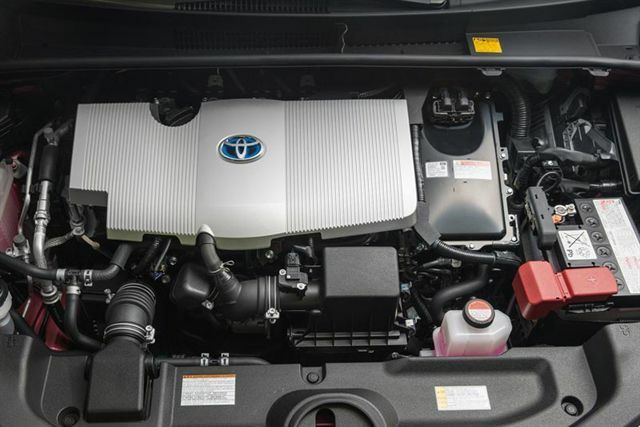 The new Prius also comes with keyless entry (incorporating remote air con activation), full leather upholstery, multifunction steering wheel with several menu options, and an automatic climate control system incorporating a pollen-cleansing function to mention just a few of the comfort features. But the crème de la crème of these ‘sci-fi’ features is without a doubt the Solar Panel Roof (with standard electric sunroof) – it keeps the car cool when parked in the sun by activating the climate control system and forcing fresh air into the cabin.